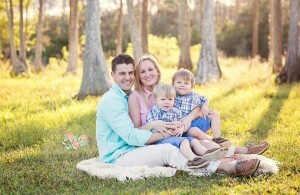 So in love with this session and this beautiful family! Make sure to scroll to the end and check out the gorgeous canvas wall gallery I created for them! 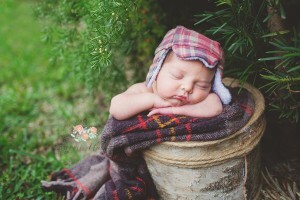 This is one snuggly, adorable little guy! He was so good to me too! 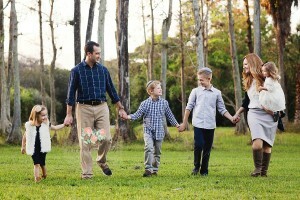 One of my favorite families to photograph. From baby club members to their third birthday, I love watching these boys grow! !